Experience camping like never before with the ease that a durable camping trailer can provide. Relive the outdoor thrills without struggles and malfunctions in transportation only with camper trailers Melbourne from us – the industry leaders – Trailer Supplies. 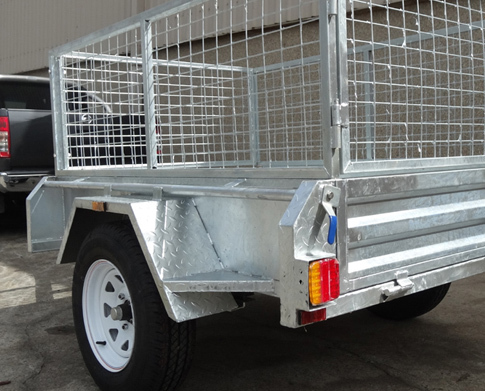 Extensive experience in the industry, alongside endless hours of perfecting and ensuring all our camper trailers Melbourne are consistent with Australian regulations and certifications, we take pride in administer exceptional quality only! 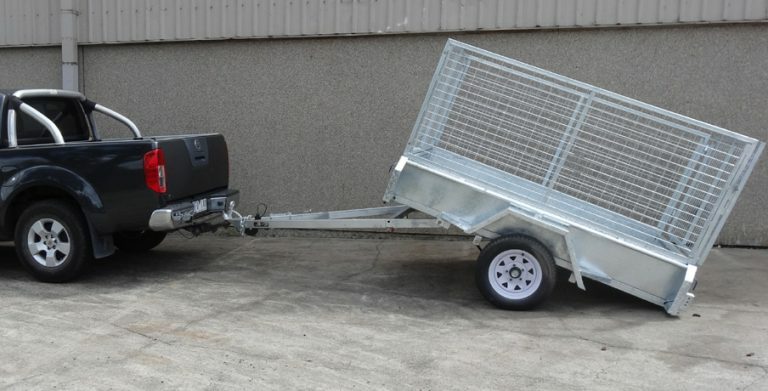 With the quality interior finishes, easy setup and pack down mechanisms, hot dipped galvanised chassis, independent coil spring suspension, heavy duty bearings and twin shock absorbers, Trailer Supplies are ready to take you anywhere. Off-road adventures collide with style and comfort here at Trailer Supplies. 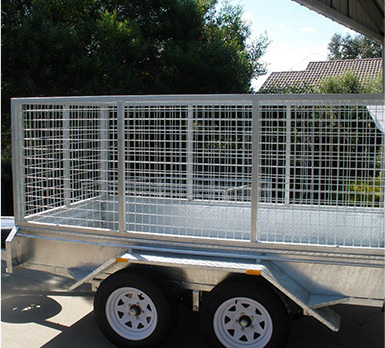 The industry leading team of camper trailers Melbourne. With our trailers for sale Melbourne we go to great lengths to ensure that transportation of heavy things is made easy. Camping requires plentiful apparatus, such as tents, sleeping bags and many more items – our camper trailers for sale Melbourne administer such a great quality they will leave you speechless. 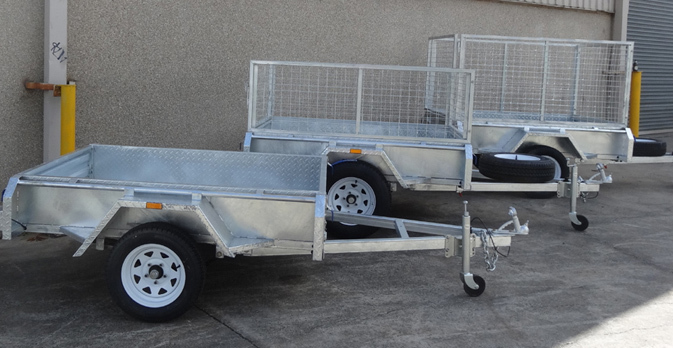 When you hear the words “trailers for sale Melbourne” or “camper trailers Melbourne” it is a no-brainer to choose the most reliable team with the most durable camper trailers in Australia. Here at Trailer Supplies we take customer satisfaction seriously, hence why our reputation is sky high. Here at Trailer suppliers, we understand the demands of our clients and our camper trailers for sale Melbourne are made according to the highest industry specifications of quality and we keep evolving our techniques and looking for the best materials in order to provide our customers with a high quality camper trailer that gives the protection required for your loads. 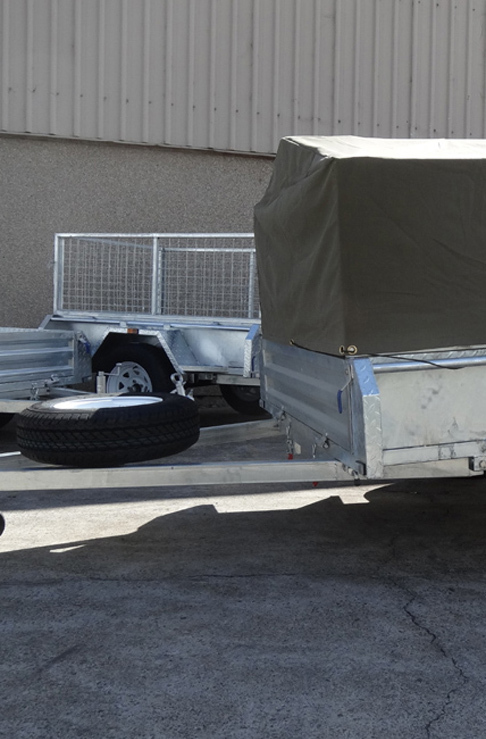 Trailer Suppliers has a camper trailer for sale at the most competitive price that will suit your budget. Speak to one of our dedicated consultants today to find out more information about our range.